Did You Know The IRS Is On Instagram? It’s official: the IRS has launched its very first Instagram account. Unfortunately, we probably won’t see a cache of cute dogs or elegant sunsets. The IRS launched this Instagram account in order to better reach Americans and educate them on different tax subjects. The Tax Cuts and Jobs Act will change the 2019 filing season so the IRS formed a number of social media accounts to combat the dearth of knowledge surrounding the subject. They will also work to provide information regarding tax scams, security, and tax-related identity theft. Among these accounts include Instagram, Facebook, Twitter, LinkedIn, and even a YouTube channel. So far, the IRS has gained more than 600 followers on Instagram as of November 30, but by December 4 the account racked up a following of nearly 2,500. According to a recent press release from the IRS, they hope to reach a wider audience. 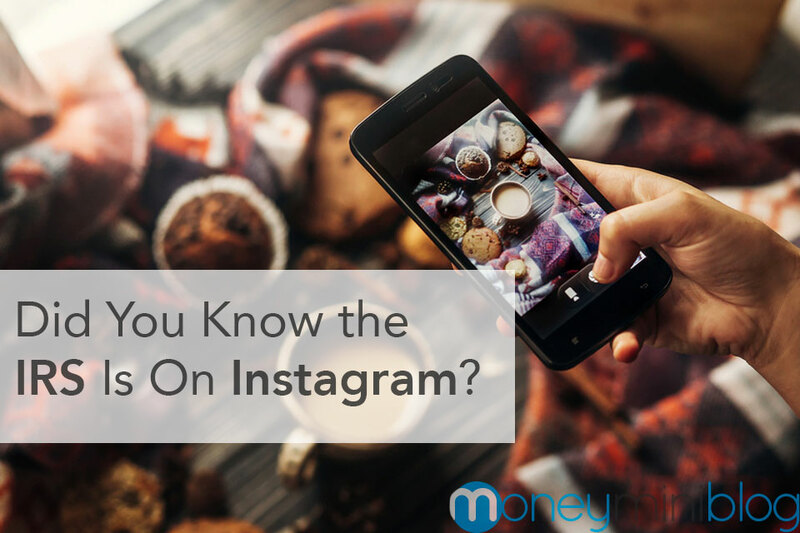 “Research shows that more than 70% of U.S. young adults between 18 and 24 are active on Instagram. The IRS plans to use Instagram to better serve this segment of the population, sharing content on tax topics that affect all taxpayers,” reported CPA. The IRS is using these social media accounts in conjunction with their app, IRS2Go. This app is free for taxpayers and allows users to see their refund status, pay taxes online, and even view videos and media from their social media accounts. After all, an estimated 64% of Americans reported owning an iPhone, iPad, or Mac product in 2017 and this number is only expected to grow with each new tech upgrade. The IRS is simply trying to keep up with the times and appeal to a younger audience who might otherwise lack the experience in doing taxes and being audited.